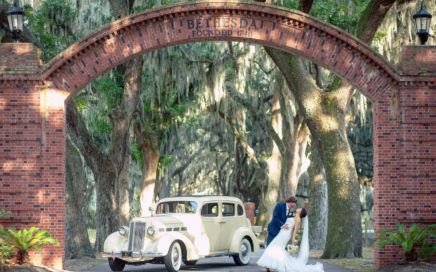 Savannah Wedding Dreams takes wedding preparations off your shoulders, but never out of your hands. It all begins with a personal consultation, where we get to know the two of you –- your style & your story. 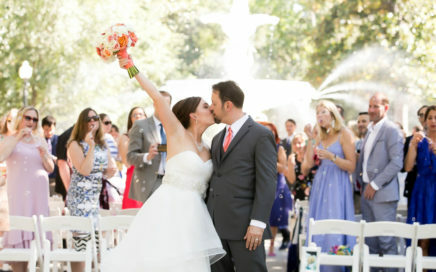 We then combine meticulous planning with impeccable attention to detail, preparing the wedding of your dreams. 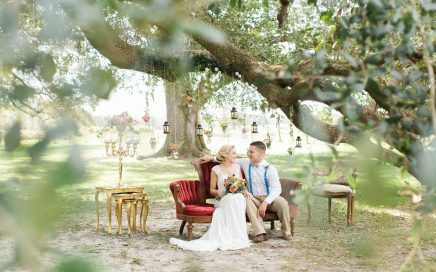 Savannah Wedding Dreams gives you the freedom to relax and enjoy the people who matter most to you, without having to worry about a thing. Got a business event that you need help planning? We do those, too! 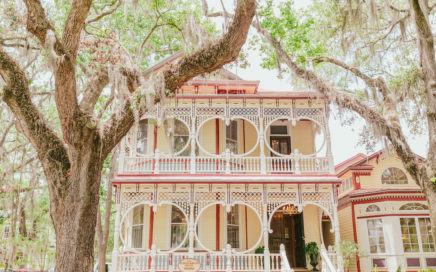 © 2019 Savannah Wedding Dreams. All Rights Reserved.